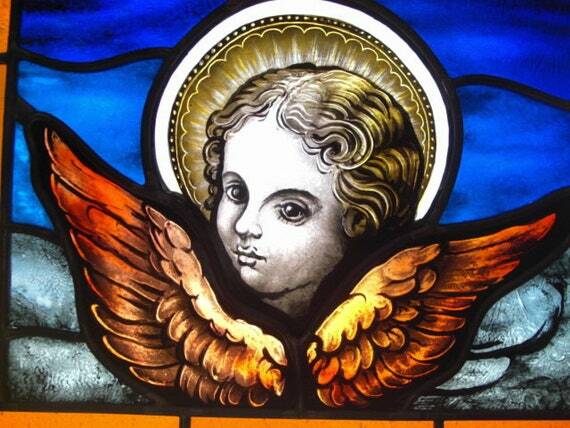 Traditional painted stained glass window depicting a little angel, cherub and winks. 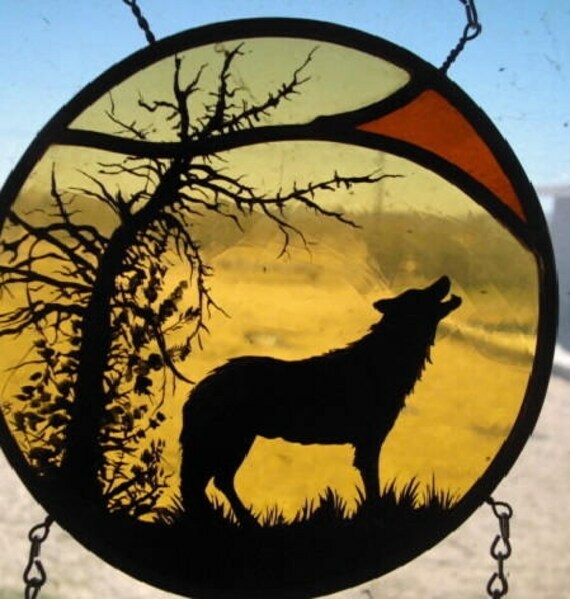 Very vibrant colors when hanging in a window with a natural light source, traditional techniques were used to create this window hanging. 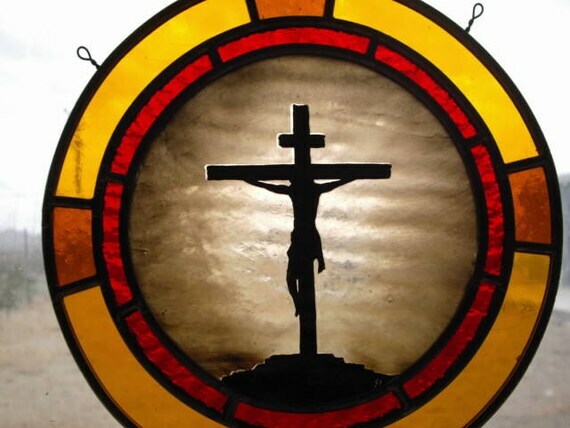 Stained glass window has hangers and comes with a 17 inch chain for easy display in a window. 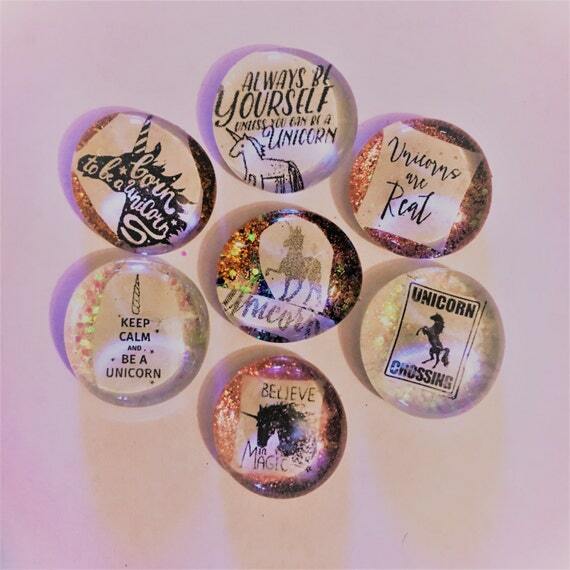 FREE SHIPPING & HANDLING offered within the United States only! 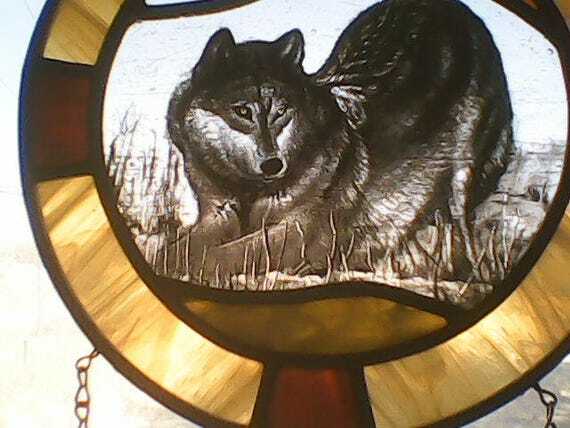 Winter Wolf - painted stained glass art! 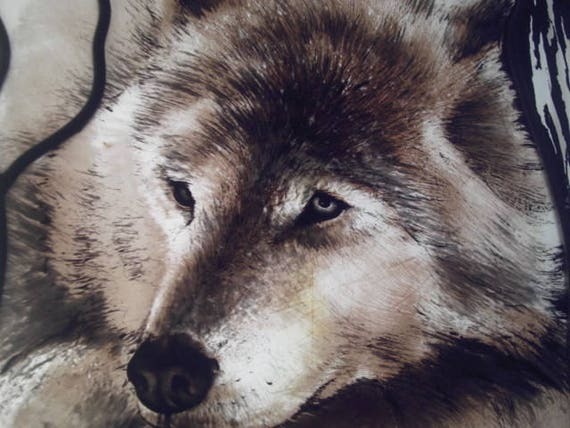 * Reduced from $280.00 to $140.00 due to red glass paint fired very opaque and shows it’s brilliance only if exposed to a lot of light (sun light or artificial light), please see photos. 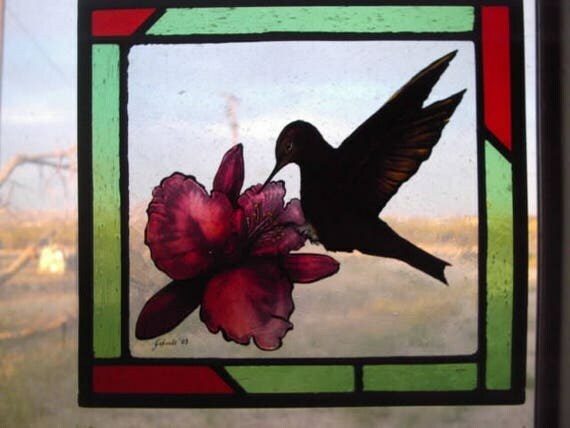 Humming bird with flower- stained glass window, glass painting, kiln fired! 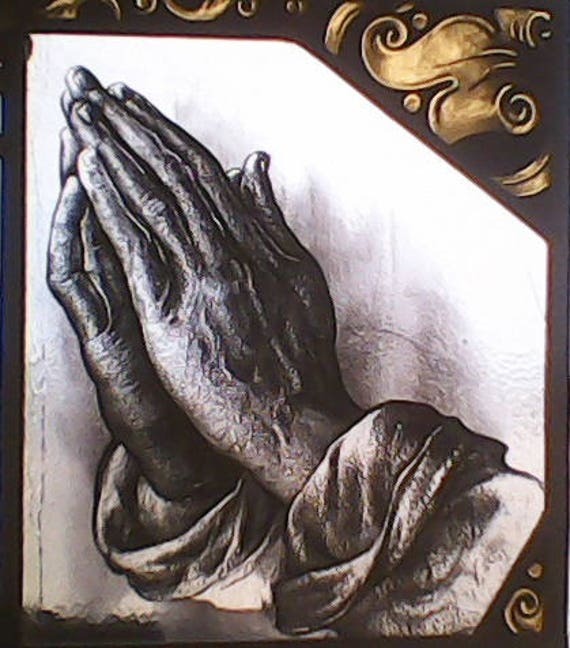 The colored glass shows extraordinary brilliance with lots of air bubbles in the glass. 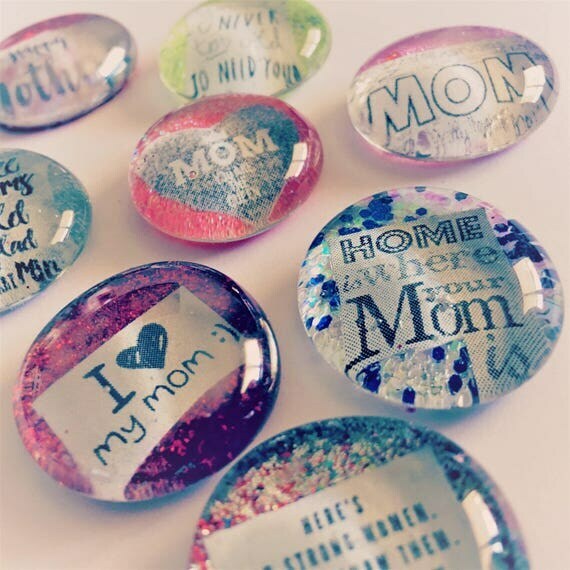 Set of 8 Mothers Day Magnets or Pins Measures Approx 1.2 around Very Strong This can also be made to include two separate necklace pendants please select that in variation. 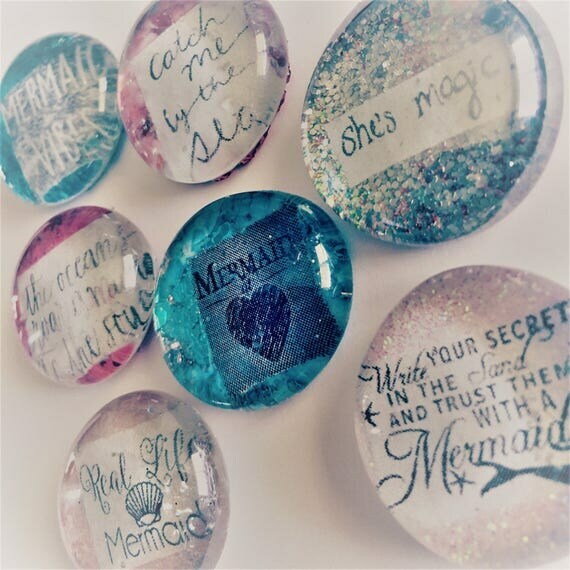 Taking custom orders for upcycled bottle lamps! 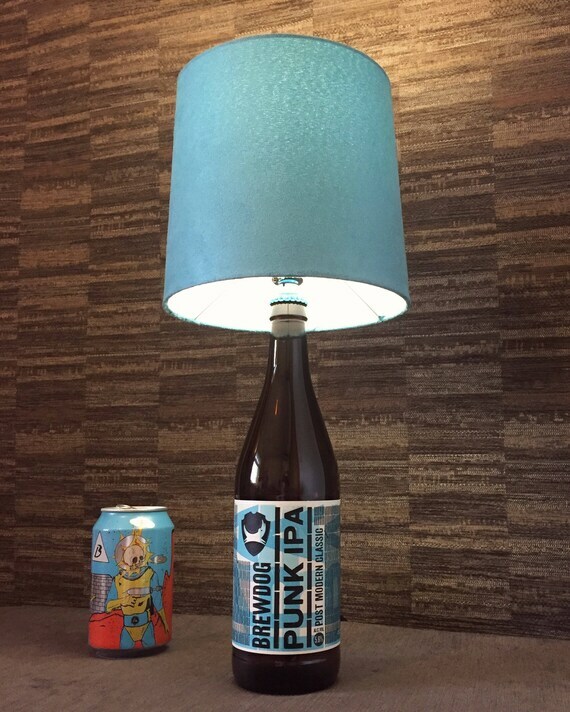 This upcycled Brewdog Punk IPA beer bottle makes a great table or desk lamp and a perfect addition to any man-cave. All WattBottle lamps are upcycled by recycling used, empty bottles.